Are you based in Milton Keynes? 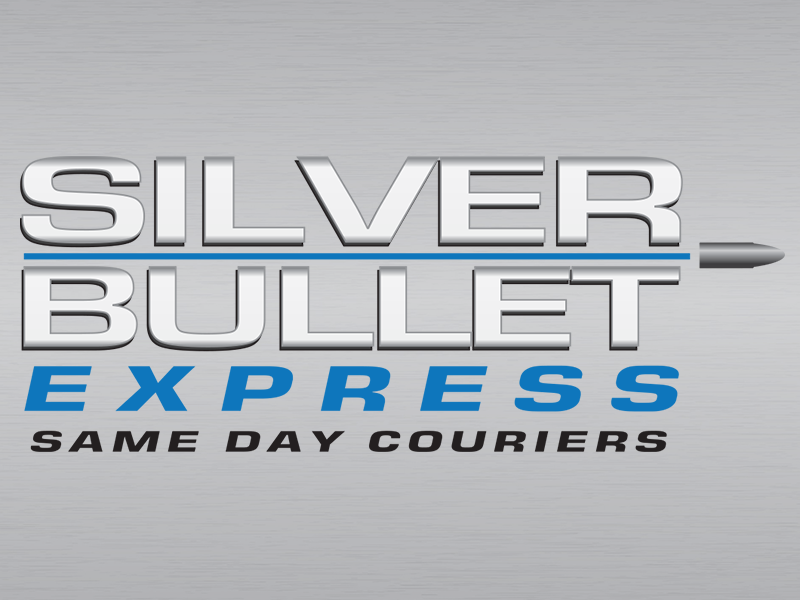 Give Silver Bullet Express a call for your same day delivery requirements. Silver Bullet Express is a family run same day courier service located very closely to Milton Keynes. With over 10 years experience, you can rely on us to collect your consignment and deliver it the same day – without delay. We are a same day courier service who specialises in working around the Milton Keynes area. Whether you require a small envelope to go 5 miles, or a huge pallet to go to the other side of the country, give Silver Bullet Express a call and we’ll get it there on the same day. You can use our instant quote generator to get an accurate estimate for the price of your delivery from A to B. Please enter your information and the two postcodes and you will be presented with two prices for both a small and large vehicle. Whether you need an item collection from Milton Keynes or being delivered to Milton Keynes, our nationwide fleet will ensure the transit goes smoothly. With over 10 years experience and excellent feedback from our clients, Silver Bullet Express remains a family run business and as a result, you will receive a far better and personalised service compared to the major faceless logistical companies in the market. We work with plenty of businesses located in and around Milton Keynes and we are delighted to have received some excellent feedback for our service. Silver Bullet Express would like to thank our clients who have lead to our 5.0 out of 5.0 score on Google Reviews. If you would prefer to give us a call to discuss your requirements or to book a collection, please call us on 01908 683606.